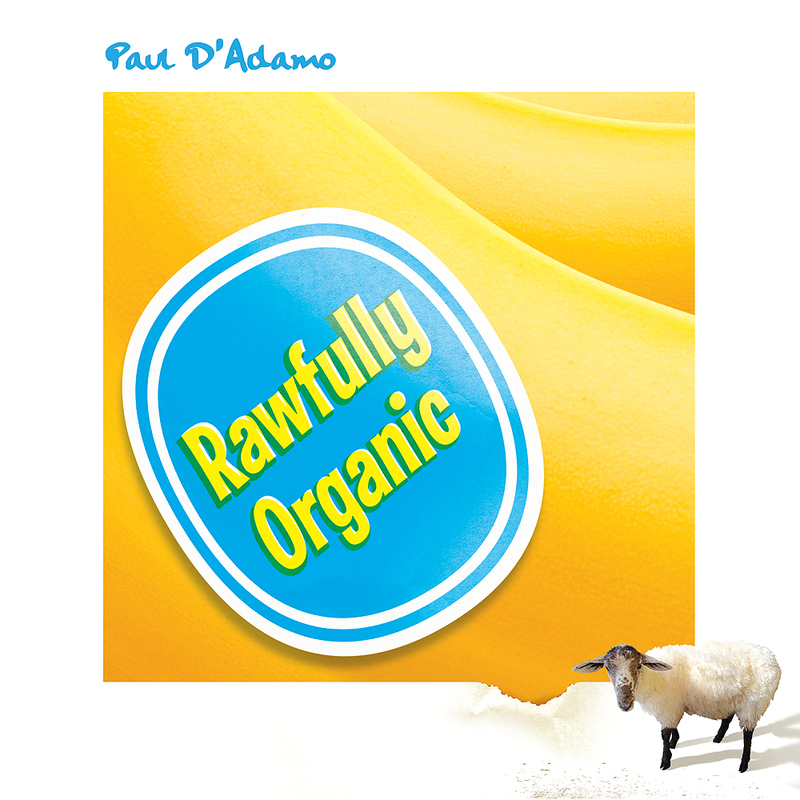 Paul D’Adamo has announced that 6 out of 10 tracks are completed for his 3rd album Rawfully Organic. Tracking is pretty much done for All 10 songs except for some vocal touch ups. Paul states it’s been a long time coming and would like to thank his fans for their support and encouragement over the years. Rawfully Organic is also going to feature the incredible talents of Jerry Marotta, Tony Levin, Alphonso Johnson, Vinnie Colaiuta, Lee Curreri, Grant Geissman, Trey Gunn, Billy Sherwood, The California Guitar Trio, Chris Remediani, Canyon Kafer, Fuzzbee Morse, Nichelle Monroe, and a few other surprise guests. This is the 1st album that features a full horn section as well as a live string section.Paul also explains that things have taken a bit longer than expected. In my case, 6 years… Lol. I hope you’ll enjoy listening to it as much as I’ve enjoyed recording it.